PING has revealed details of its new 2018 Autumn/Winter performance apparel range, launching the brand’s most technologically advanced men’s and ladies’ collections to date. With a focus on helping golfers play their best, PING has engineered a highly technical range, which combines proprietary Sensor Platform fabrics and industry leading apparel technology. Detailed craftsmanship throughout delivers a clean, refined and contemporary range, offering the golfer unrivalled quality, style and performance on and off the course. 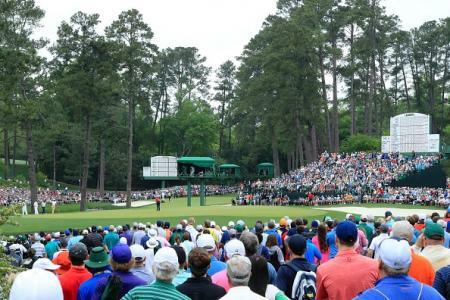 Due to unprecedented success last year, PING has expanded its partnership with market-leading performance insulation brand PrimaLoft® to create a range of premium, high-performance garments. Engineered to play, key products in the collection feature PrimaLoft® Silver Insulation Active. Millions of air pockets trap body heat in cold conditions and a permanent water-resistant technology means warmth, even when wet. Paired with a highly breathable outer fabric, this allows excess heat and moisture vapour to escape for maximum comfort during the round. For the first time in golf apparel, PING utilises the new PrimaLoft® Performance Fabric Energy Series. This combines proprietary PrimaLoft® technology with soft, flexible fibre blends to provide the highest level of stretch and recovery. 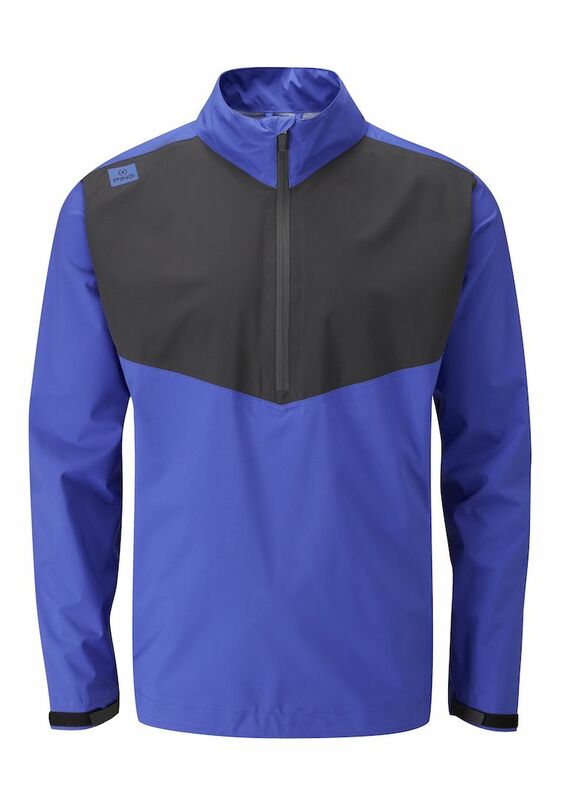 The new, eye-catching Norse PrimaLoft® Zoned Jacket has been engineered for core warmth and wind protection, ensuring the golfer stays warm and comfortable on the course through the changing seasons. Zoned PrimaLoft® Silver Active Insulation to the upper front and back combines with a lightweight, stretch outer fabric to ensure core warmth and complete freedom of movement throughout the swing. 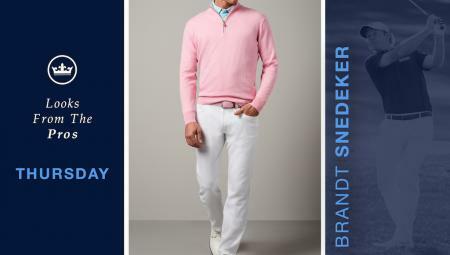 Highly breathable and a water-resistant finish make this the ultimate hybrid golf jacket. Nature and technology combine in the men’s and ladies’ mid-layers category to deliver a classic, luxurious knitwear range engineered with the finest Merino Wool. With over 160 years of innovation and research excellence, these fine, knit mid-layers are sourced form Italy’s precious and high-performing Zegna Baruffa yarn. Every day performance is guaranteed by H2Dry, a technical treatment that delivers outstanding comfort, wearability and total easy care, characteristics superior to that of ordinary pure wool garments. Following the overwhelming success last year, the Norse PrimaLoft® Jacket returns for a second season. 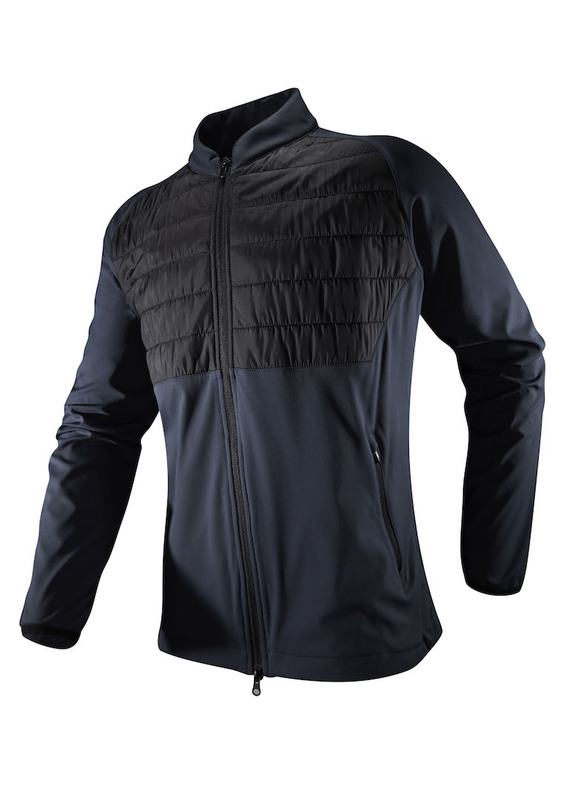 Engineered and fully insulated with Prima Loft Silver Insulation Active, the Norse jacket takes cold weather protection for golf to a new level. PrimaLoft® Silver Insulation Active delivers a lightweight, high-performance thermal insulation with water-resistant technology, resulting in exceptional warmth, even when wet. Combining this with a breathable, stretch and water resistant outer fabric creates a jacket offering optimum performance in the colder months. Utilising a new fabric technology for golf apparel, the Norse Prima Loft Fleece is engineered from the recently introduced Prima Loft. Designed specially to move and retain shape throughout the golf swing, the fleece delivers exceptional comfort and performance in a mid-layer. 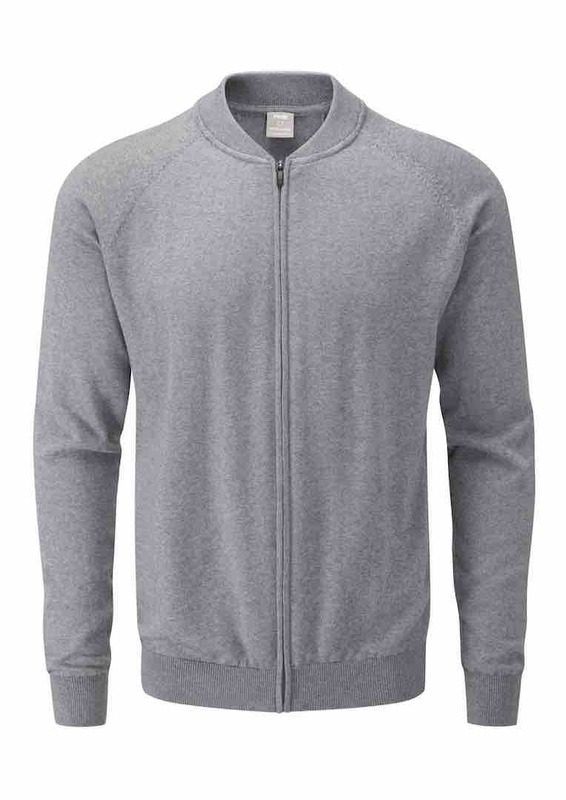 A luxurious, soft fleece fabric in a classic, timeless design ensures excellent warmth without weight, while a highly breathable, four-way stretch fabric provides optimum freedom of movement, endlessly retaining its shape, time-after-time. Nature and technology combine in the classic Pax full-zip sweater to deliver the finest Merino Wool knitwear. With over 160 years of innovation and research excellence, this fine knit mid-layer is constructed from Italy’s precious and high-performing Zegna Baruffa yarn. Outstanding every day performance is guaranteed by H2Dry, a technical treatment that gives pure wool yarns characteristics that previously were not thought possible: breathable, naturally elastic, total easy care and machine washable. A shaped rib collar detail, raglan sleeves, ribbed hem and cuffs and subtle branding modernise a classic style with superior performance for on and off the course. he Zero Gravity Tour Jacket returns with a new, half-zipped, contrast colour-blocked design for Autumn/Winter. 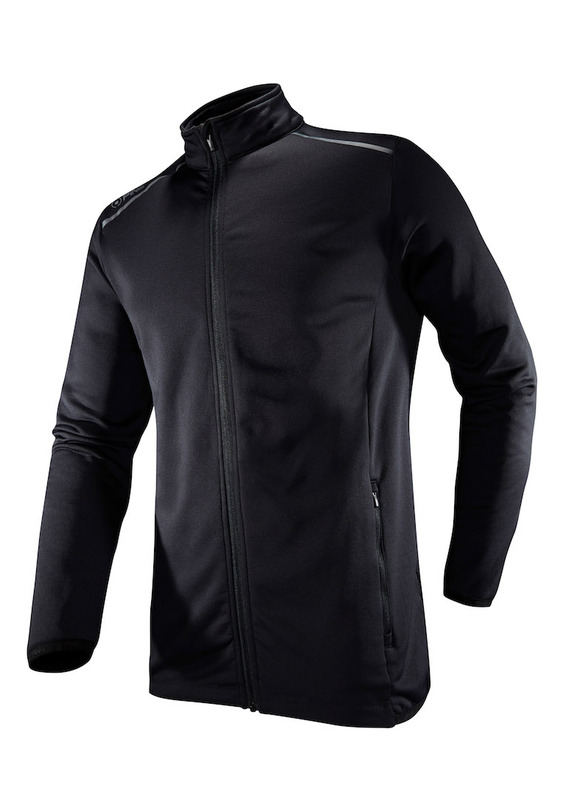 Engineered to play and developed in conjunction with feedback from PING tour players, the Zero Gravity Tour half-zip waterproof jacket is constructed from ultra-lightweight Pertex Shield 2.5-layer fabric, offering exceptional levels of stretch and breathability (20,000gm/24h) and ensuring complete freedom of movement throughout the swing. Fully seam-sealed throughout, the jacket offers waterproof protection (20,000mm) and is guaranteed by PING to be waterproof for three years. 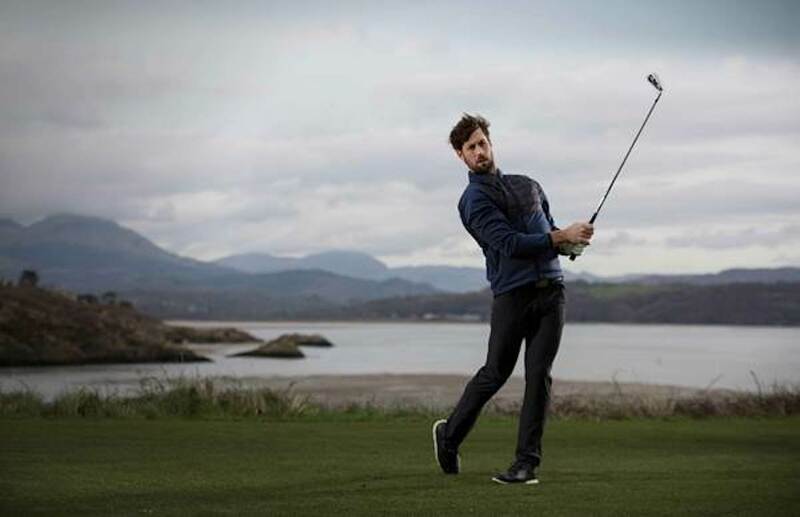 Perfect for layering over Norse styles on cold and wet days, the jacket has also been cleverly designed to pack away into its own pocket for optimal convenience and space saving in the golf bag. Insulated with PrimaLoft® Silver Insulation Active, the lightweight Oslo jacket and vest are functional and fashionable garments, engineered for uncompromising warmth and playability without bulk. 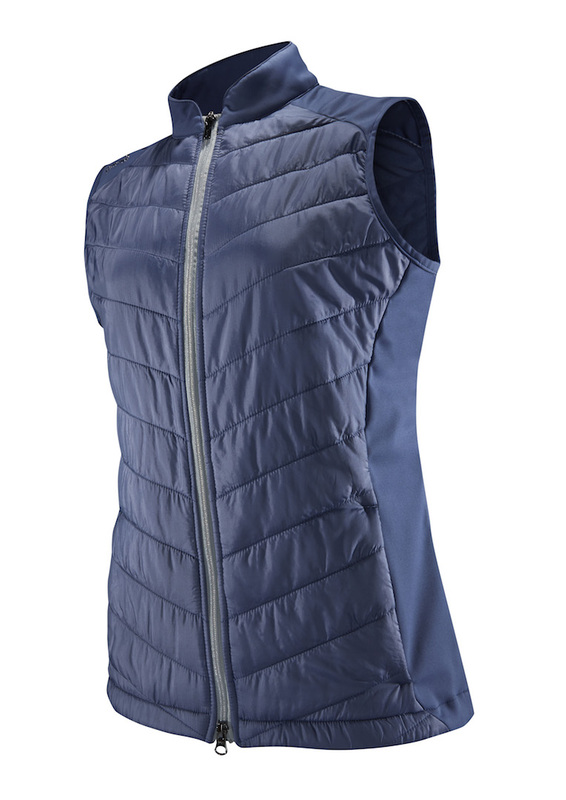 The breathable, water-resistant jacket is produced using stretch fabric and features a quilted design to the front, with two zipped front pockets helping to create a stylish and feminine look. The equally stylish, lightweight, zoned vest is engineered for core warmth and wind protection and features a double-ended zip to front with lockable puller and two zipper front pockets. 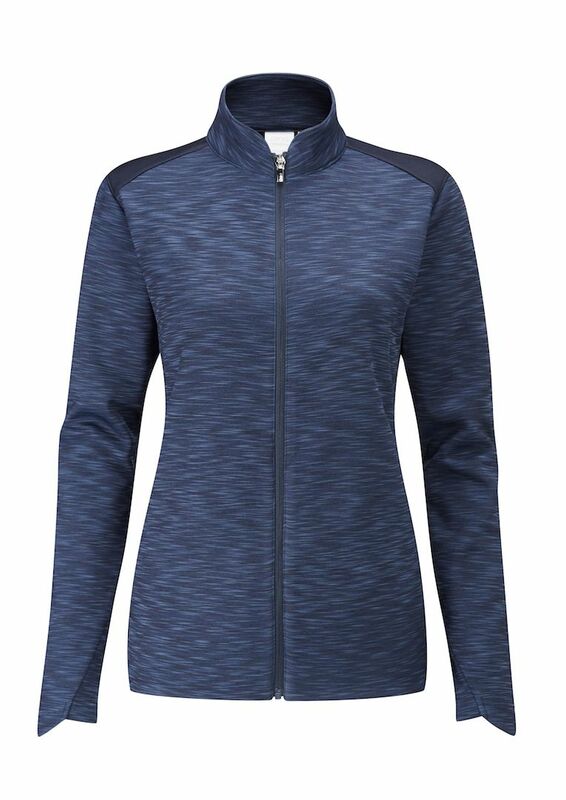 The performance Rumi fleece features a stylish shaped collar and excellent warmth in a unique, heathered design, offering a functional mid-layer with an elegant aesthetic, wearable both on and off the course. The water-resistant fleece is engineered using a brushed back fabric for optimal warmth and features a neat colour block design, two front zip pockets and a clean finish to the front hem. 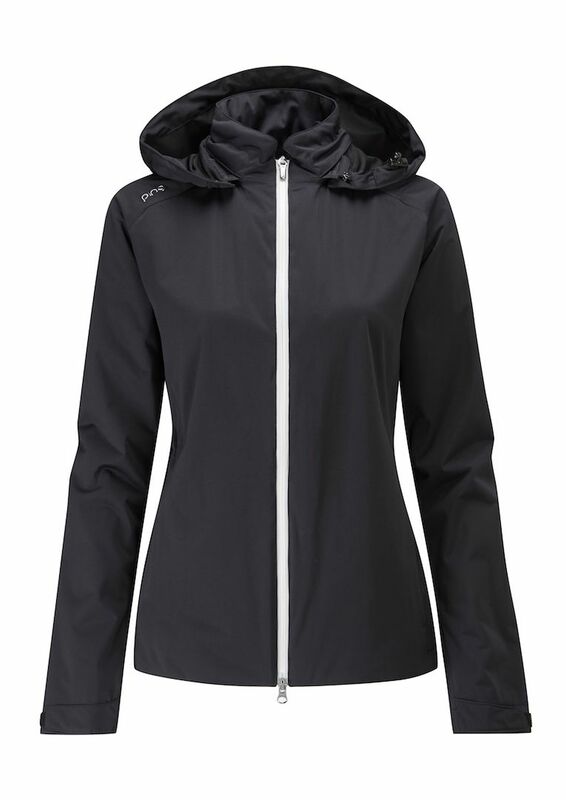 The new Mette stretch waterproof jacket is fully seam-sealed and features a zip-off detachable hood to offer female golfers a stylish outer layer for all occasions. 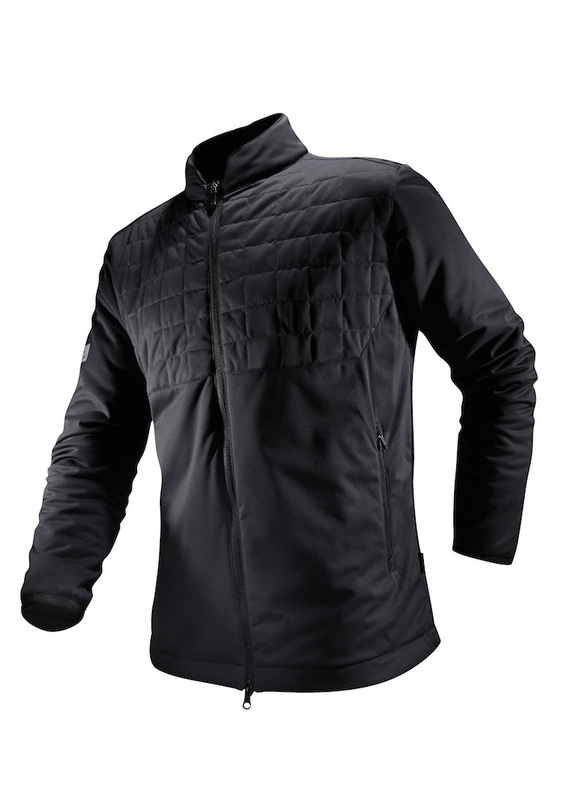 Engineered with windproof properties and produced with a three-year waterproof guarantee, the jacket provides fashionable, yet functional protection against adverse conditions. A shock cord adjustable waist combines with back vent detail and a two-way waterproof front zip to create a flattering feminine look.